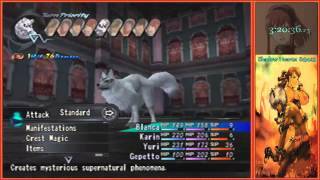 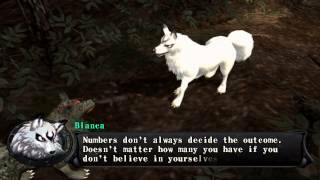 Reiner, Tack, Kim and Leo reconvene to continue the journey they began in the previous episode, diving deep into the bizarre universe of Shadow Hearts. 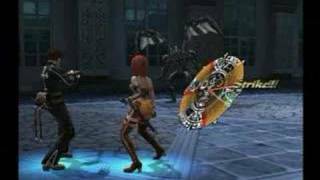 Battle vs Fuujin and Rajin. 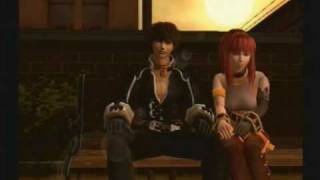 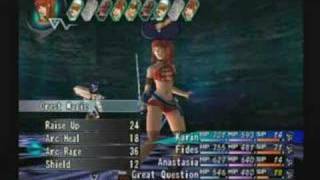 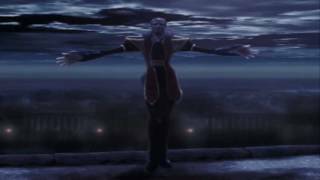 The scene in Shadow Hearts: Covenant where Karin asks Yuri about his parents, all the while some peeping toms in the back listen in on their conversation. 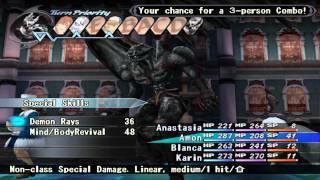 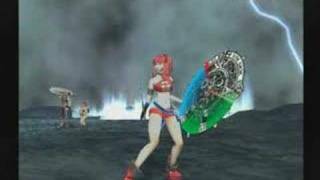 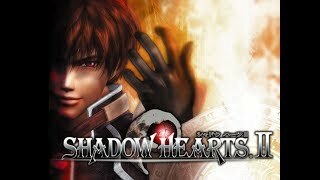 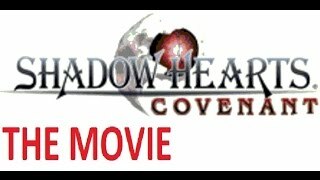 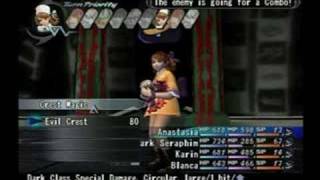 What the HELL Happened to Shadow Hearts?